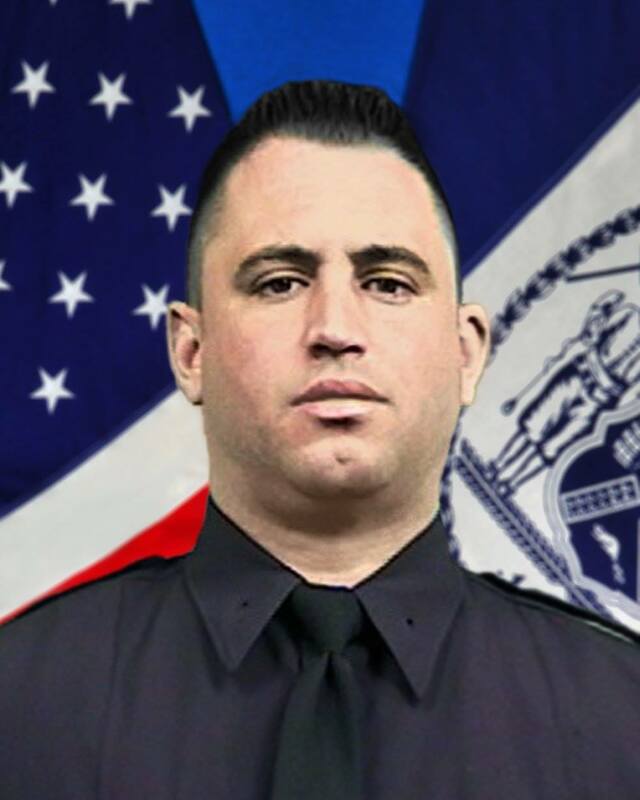 Sergeant Stephen Scalza died as a direct result of illnesses he contracted after inhaling toxic materials as he participated in the rescue and recovery efforts at the World Trade Center site following the terrorist attacks on September 11th, 2001. 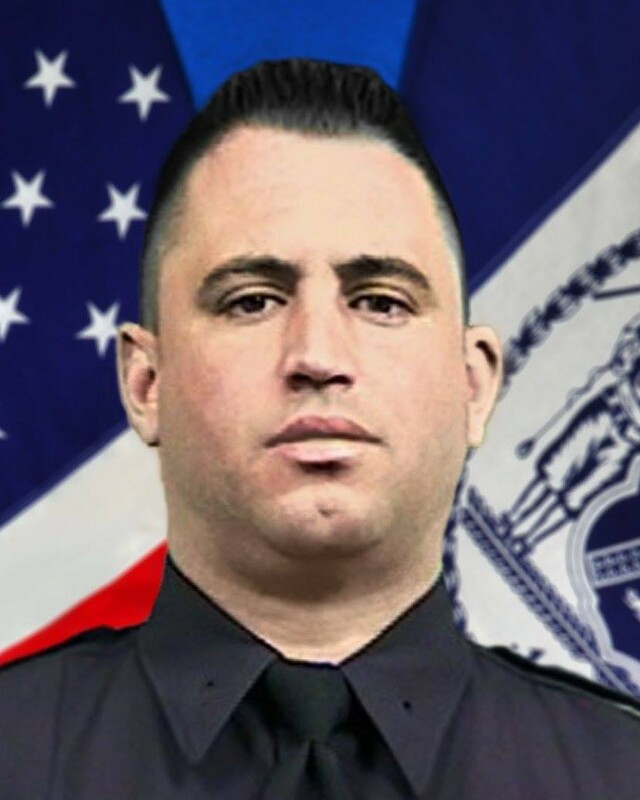 Sergeant Scalza served with the New York City Police Department for 20 years. He was assigned to the Organized Crime Control Bureau. Another year in Heaven my brother. Thank you for your service. Many of us who were there during those months will one day meet up with you for eternal peace.